Learn Windows and Azure focused DevOps with me! This is a tool for testing "memorable site for testing clients against bad SSL configs"
Long have I looked for a secure and easy to setup alternative for a "Jumpbox" or bastion server solution in Azure. Secure access always seems to add a lot of management overhead and cost to a project. Either you have to create a separate RDS server and pay for the licenses or you have to use the Client VPN solution in Azure that is limited. 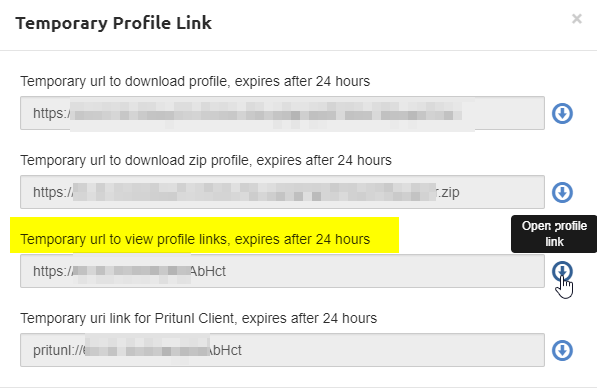 Luckily, Pritunl has a great opensource VPN product which you can use to limit your exposure to the outside world. 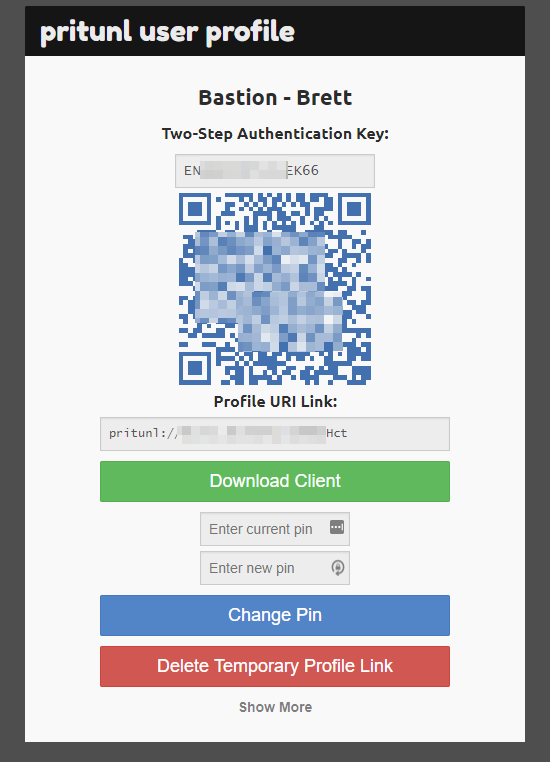 Under the hood Pritunl is built on the OpenVPN protocol which we all know and love, and you can easily enable 2FA with minimal setup. To setup Pritunl, simply create a new Ubuntu VM image from the Azure marketplace. I used the latest 18.04-LTS image, but all other flavors of Linux will work as shown in the Installation documentation. Once that was completed, I simply opened the SSH, HTTP / HTTPs and VPN ports required, limiting them to only my IP range: Please note that your VPN port may change when setting up the server. When browsing to the web console, you're asked to provide a key for MongoDB - you can use the "sudo pritunl setup-key" command to retrieve this. After this - you're prompted to login - the command "sudo pritunl default-password" will provide the default username and password for accessing the web console, you will be prompted to change it. Once you're in - you will need to setup an organization, users, and a server. 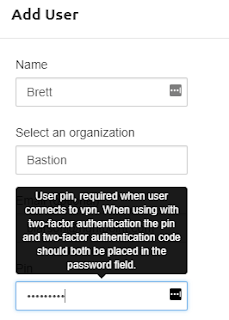 As an example, I will setup an organization named "Bastion"
Next, add myself as a user- note the warning regarding the PIN number that is required. Next, in the server tab, I configured the server using the majority default settings. You will need to then attach the server to the organization and start the server from the console. Finally, you can add & attach a route for the subnet that your Azure resources are on as shown below. Note you will have to stop and start the VPN for this to take place. Easy! Now you will need to configure things from the client side. To do so, I would recommend the option to create temporary profile links - as I have outlined below. 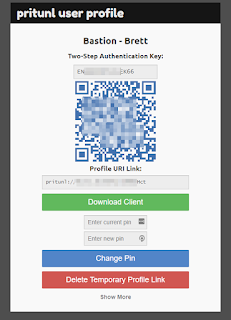 These links can be shared and will allow users to download the VPN client, the VPN profile, change their PIN and setup two factor authentication. 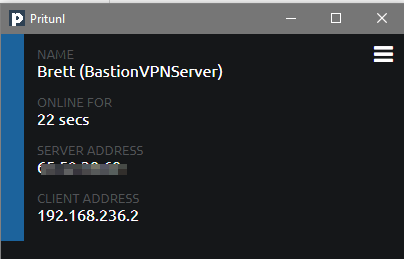 After downloading the client opening the profile you'll be securely connected via VPN with unbridled access to the routes you specified. It's fast, easy and secure. A living list of helpful resources and links to Azure tools. Azure Resource Explorer - A tool to view and edit the direct ARM JSON. Azure Speed test tool - Runs speed tests and determine latency between regions. Azure Advisors Yammer - Useful for questions - monitored directly from the product team often times. Build Azure - A great community centered around certification and learning. Whitepapers - Customer engagement materials. Often times you will need to invite a 3rd party to your Azure AD tenant to support your environment. When you add them to a resource, they will automatically be invited as a guest user in your Azure AD tenant, however they won't be able to access this until they accept the invitation email. If you send an invite to a guest user you can see if they have accepted the invitation or not. You also have the option to resend the invitation. From Azure AD you can search for guest users and drill down into an individual one. Here is what the email looks like - the key here is the email comes from "[email protected]" because it can be sent on behalf of this may end up in the junk or spam email folder, so be sure to have them check there. The person who creates the tenant is automatically the global administrator. TTL must be 60 minutes. Make suire you don't have any unmanaged PowerBI tenants. Azure AD identity protection is P2 level and above. You can force people to register for MFA - once everyone is register you can add everyone. User / sign on risk prevents or forces MFA sign in from compromised users. 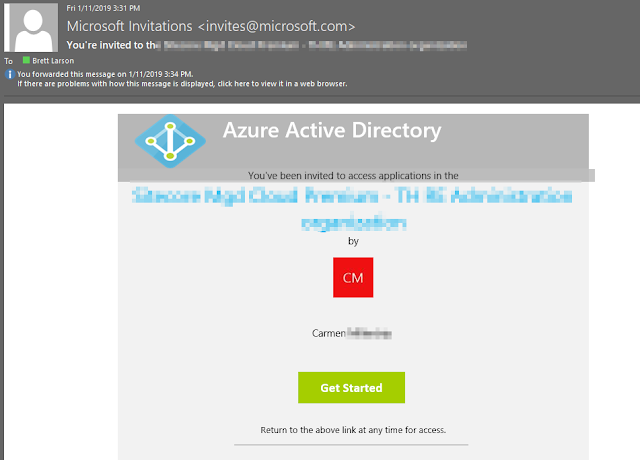 With Azure AD settings you can enable local admin rights for Azure AD members. The local admins are set as device admins. ESR allows Windows 10 user data to be synced between devices. Data is encrypted. Requires "EMS". Password reset - selected groups or all. One or two methods. Email / Office Phone / Mobile Phone / Security questions (and how many 3-5). Users can be forced to register and can be force to re-register after a period. You can be notified on Admin passwords or user password resets. Each tenant is independent and a domain name can only be used by a single tenant. Access reviews allow you to schedule reports when you approve or deny access to a group or application. If a viewer does not response, we can remove automatically or email. Recommendations suggest best action. Users can advise on reasons. Azure AD connection health agent installed. Use the Azure AD Connect tool to add an AD FS server, add an AD FS WAP server, and configure a federated domain. Deploy seamless single sign on via the Azure AD Connect tool. Deploy group policies to enable SSO. You can configure health alerts from Azure AD connect health in the portal. Account used must have elevated rights. Configured through the Azure AD connect utility. Vnet peering is private peering across region or subscriptions but not tenants. 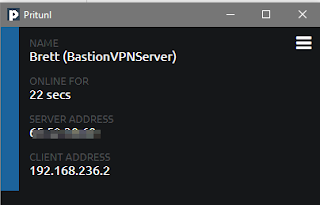 10 per vnet by default, but up to 50. Only Vnets in the same subscription from the portal. Add connection under the VNet. Use the New-AzureRMVirtualNetworkGatewayConnection CMDlet to setup via Powershell. Flow Logs require NGS rules, a log analytics work-space and a storage account. Requires a DYNAMIC public IP address. Basic SKU- Max 10 tunnels, others max 30. VPNGw1,2,3 support P2S IKEv2 connection and BGP and each have bandwidth higher then the last. Alias records dynamically update if they change in Azure. DNS zones contain one or more records for a domain. Continued from a previous series. Here are my notes created from studying for the AZ-102 exam. Simple process if you've done it before, create a storage account > file share > New File Share. Use connect to mount the share via CMD / powershell / Linux. Azure file sync is a "local" Windows Server copy of the Azure file share. Configure the service from the Azure portal - Create a new Azure File Sync resource from the marketplace. Configure the on-premise server - disable IE enhanced security. Install the Azure File Sync Agent. Register the server. Only local non-removable volumes are supported. Server 2012 R2 and above (Standard and DC versions) 2GB of memory is required. DFS - DFS-N good - DFS-R not unsupported - but recommend replacing with Azure File Sync. Add a new SyncGroup from the portal. Select a storage account. Select a fileshare. Easy. 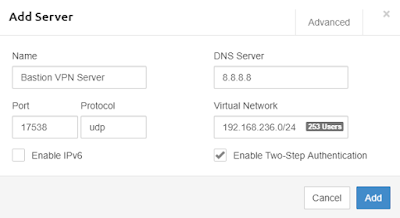 Add server endpoint from the cloud console. Cloud tiering (only hot files on the cloud) has a lot of gothcas (no VSS, limited attributes, no system volume, etc). .SystemShareInformation folder is used like the System Volume Information folder - no touchy. Don't remove the server endpoint as this could wipe your data. Changes can take up to 24 hours to in Azure File Sync. Server: Applications and Services Logs\Microsoft\FileSync\Agent\Telemetry event logs. StorageSync.sys and StorageSyncGuard.sys are the two drivers you need to know.